Justifications abound among fanatic followers who attempt to set "their" dictator from the rest. 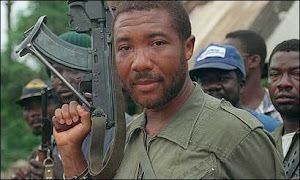 In fact, all dictators have mythology that surrounds their figure and their regime. 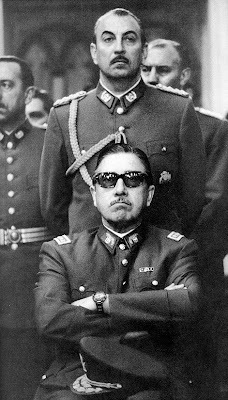 In the case of Chilean dictator Augusto Pinochet one of such myths was the idea that he unlike other Latin American rulers he was a model of "honesty." Recent historical evidence provided by the National Security Archive in Washington DC however proved otherwise. In fact, the so called "honest" dictator had over 133 secret bank accounts and used 10 false names. Salvador Allende of Chile on Sept. 11, 1973. 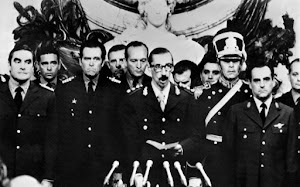 He subsequently headed Chile's military government from 1974 to 1990.
electorate had endorsed Pinochet's rule. A new constitution went into effect in March 1981. Under its terms, the military junta's candidate for president, Pinochet, would serve as president for another eight year term, and in 1989 the military's candidate would be submitted to a national referendum for either approval or rejection by a majority of the voters. During Pinochet's 1980-88 term, his free market policies were generally credited with maintaining a low rate of inflation and an acceptable rate of economic growth despite a severe recession in 1980-83. Pinochet continued to maintain tight controls over the political opposition, but he fulfilled his constitutional obligation to hold the plebiscite scheduled for 1989. The actual plebiscite, held in October 1988, resulted in a 'no' vote of 55 percent to a 'yes' vote of 43 percent for Pinochet's continuation as president. Thus rejected by the electorate. Pinochet remained in office until after free elections installed a new president, the Christian Democrat Patricio Aylwin, on March 11, 1990. Pinochet died in Santiago de Chile in 2006 at the age of 91 after more than a decade of unsuccessful attempts by the victims of his regime to bring him to justice. Washington, D.C., March 15, 2005 - Washington D.C.: The National Security Archive tonight posted key documents released on March 15 by the Subcommittee on Investigations of the Senate Committee on Homeland Security and Government Affairs showing conclusively that former Chilean dictator Augusto Pinochet had used multiple aliases and false identification to maintain over 125 secret bank accounts at the Riggs National Bank and eight other financial institutions in the United States. In a review of banking records, Senate investigators found ten false names used by Pinochet to disguise his accounts, among them Daniel Lopez, A.P. Ugarte and Jose Pinochet. Records obtained from the Riggs Bank and Citibank showed that Pinochet presented falsified passports under the names of Augusto Ugarte and Jose Ramon Ugarte for account identification. Augusto Pinochet FUE EL MEJOR DICTADOR: eliminar al terrorismo su mejor trabajo. El marxismo destruyo Chile y el Gobierno Militar reconstruyo la nacion. Odio y venganza del marxismo internacional. Cuantos "dictadores" se pueden dar el lujo de decir lo anterior..?? Saludos al amigo José González con quien discrepo totalmente en muchos temas pero respeto su derecho de ver el mundo diferente. José como te he dicho antes. Yo pienso que tu postura no tiene en cuenta lo mas importante que es el impacto de las dictaduras en la vida humana. ¿Que hay de los miles de asesinatos, torturas y desapariciones durante la era Pinochet? ¿No cuenta eso? Si el argumento que se adopta es positivista y solo se mira el supuesto "progreso" sin importar los crímenes de estado entonces ¿Que le vamos a decir a los que argumentan que la Revolución de Castro en nombre de una supuesta "igualdad social" esta justificada en haber fusilado, encarcelado y reprimido los derechos humanos del pueblo cubano por 52 años? Pienso los argumentos positivistas siempre caen en una trampa sin salida. 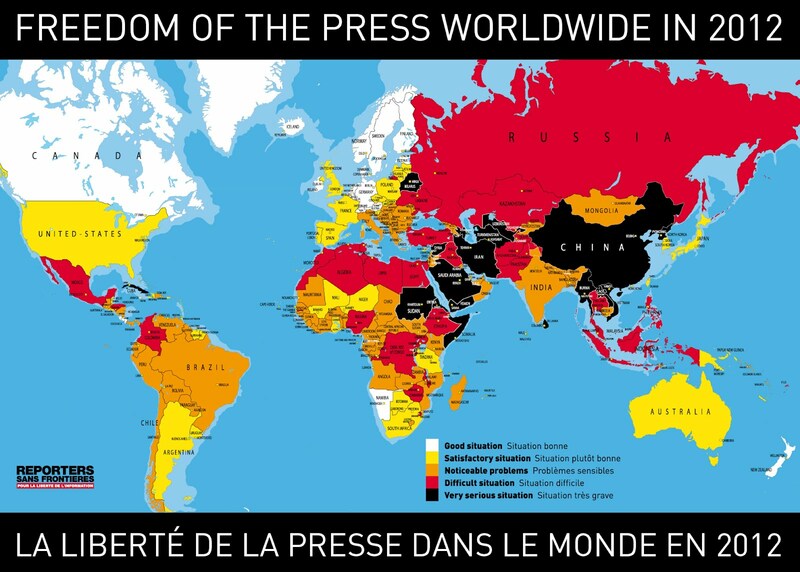 Las dictaduras no son receta alguna particularmente en América Latina donde han habido de todos los colores, tipos y disfraces en los últimos 2 siglos. Chile fue un caso único donde los sucesores de Pinochet supieron romper con las tradiciones dictatoriales, leyes y demás implementadas por el dictador. De otro modo la cultura Pinochetista hubiera continuado y la transición de Pincohet a Elwin hubiera sido mera continuidad represiva. No hay tal cosa como “dictadores buenos” Esa es una falacia, un n mito mas que probado por la historia.